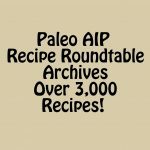 Celebrating the 100th Paleo AIP Recipe Roundtable! 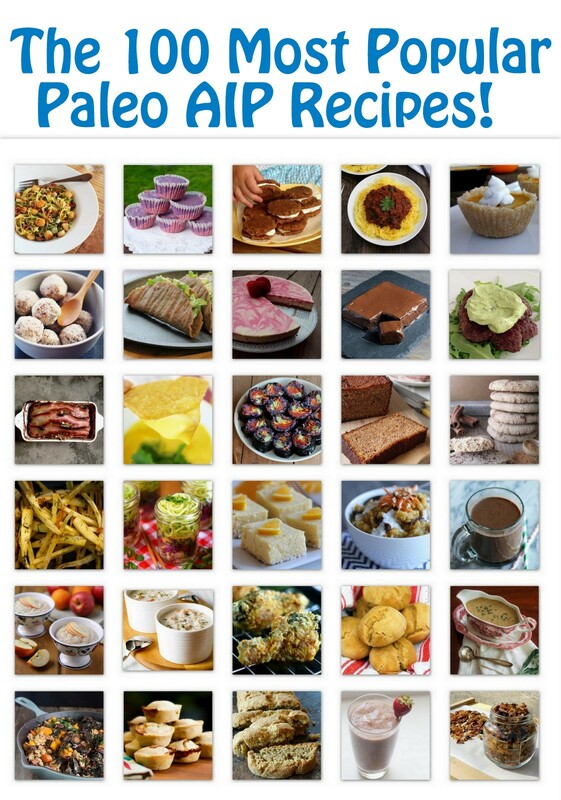 When I went AIP almost 3 years ago now, there were hardly any recipes available. 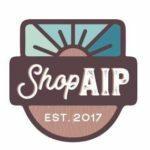 Now, thousands of people are using the paleo autoimmune protocol as a tool for healing, and the AIP blogosphere has exploded! Through this roundtable series, those talented bloggers come together to share what they're cooking in their own kitchens. 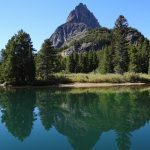 This is the 100th roundtable – woot woot! What does that mean? 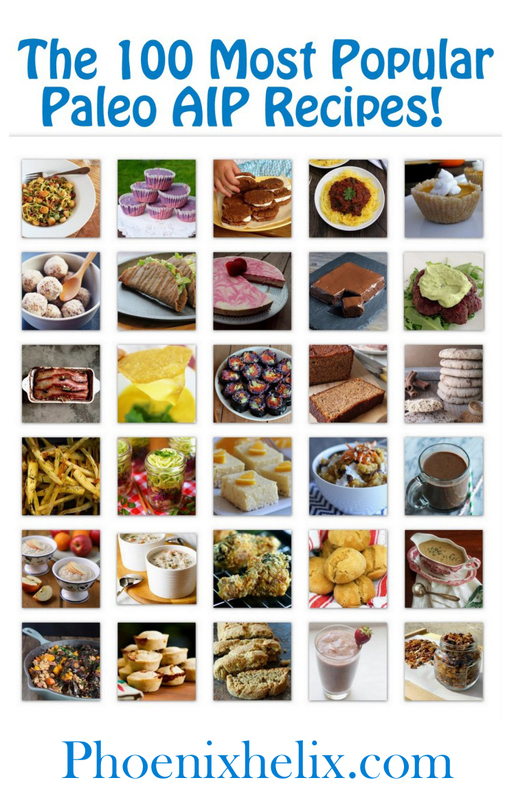 Over the past 2 years, almost 2,000 recipes have been shared. 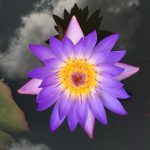 You can see the entire archive here (and there are no repeats – every linkup is unique). Food ruts be gone! I went back through all the roundtables, checked the stats and made a list of the most popular recipes – one from each roundtable. Who wants to tackle the challenge of cooking ALL of these next year? That would be a fun New Year's Resolution.